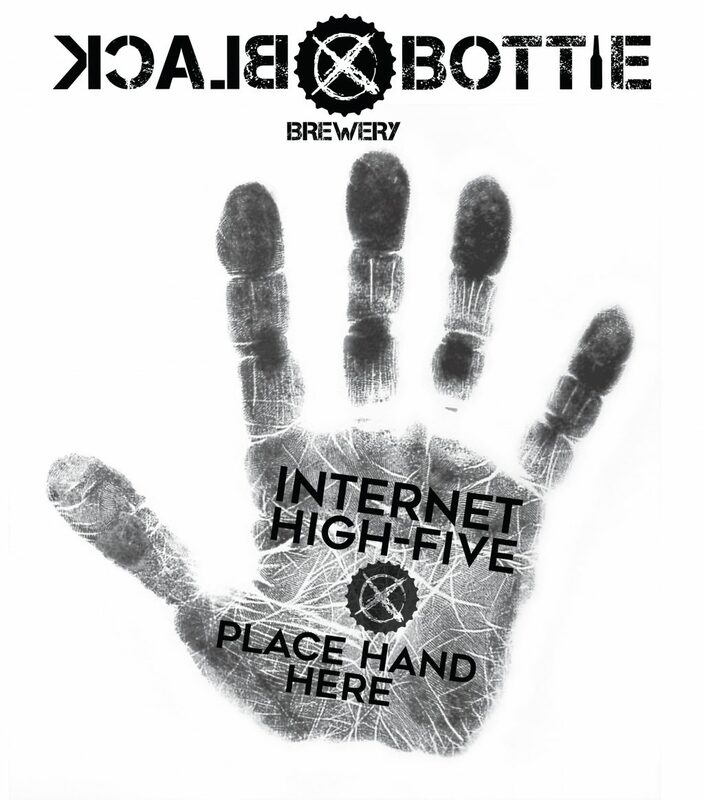 Perfect for when you’re in need of a high five and no one else is around. Or, you can purchase and send to a friend or family member who deserves a high five for doing a great job at whatever it is they do. Just leave their email address in the notes when making your purchase.